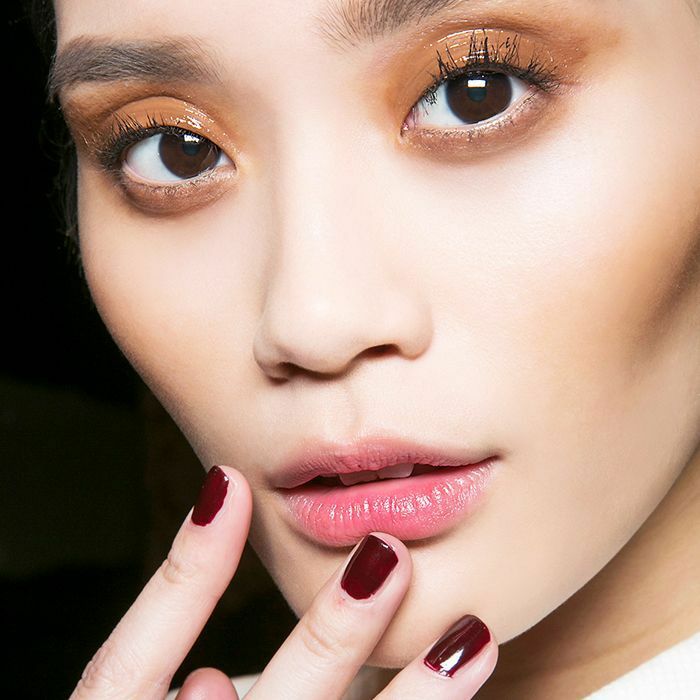 Burgundy nails are quintessential fall. True, there's no written rule that says we have to save our favorite shades until the leaves turn and chillier temperatures arrive, but it's kind of like listening to Christmas music before Thanksgiving; it just doesn't feel quite the same (though, by all means, to each their own). While there are plenty of other dark and ominous hues like navy, charcoal, and chocolate, nothing will ever replace the spot our favorite burgundy nail polish has carved deep within our heart. However, that doesn't mean each shade and formula is created equally. There have been plenty of times we've swiped on a polish that appears promising only to end up looking like an extra on The Walking Dead. Yes, that's (certainly) a vibe, but it's not entirely what we're going for. And since we know we're not alone, we thought we'd round up the tried and true burgundy nail colors that never let us down. Keep scrolling for six flattering shades our editors' think work best for their skin tone. "My nails are currently painted this color, if that indicates anything. 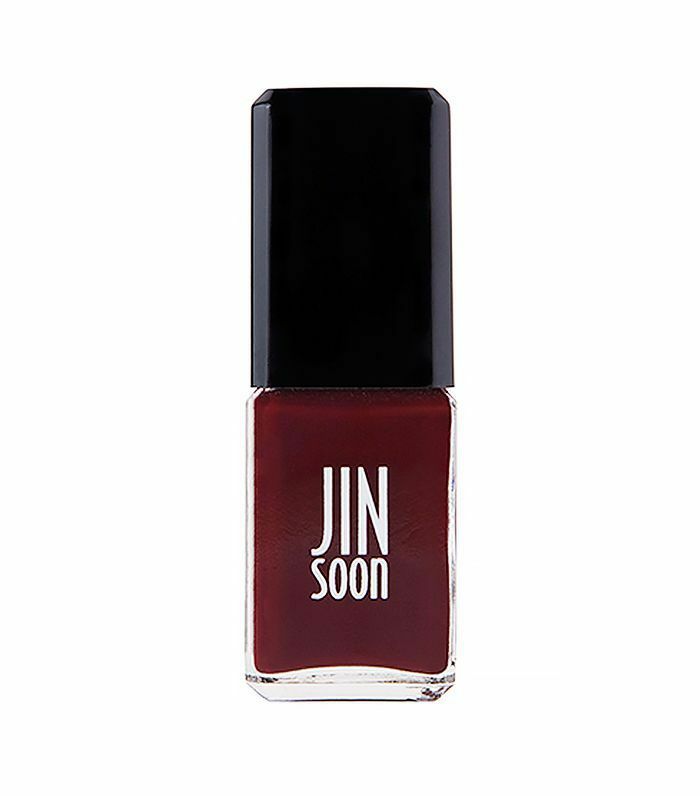 JinSoon's shades are always so unique and flattering, and this deep burgundy-wine is my go-to for the fall and winter months. It's not too dark, not too bright, and makes your hands look really elegant. Plus, I've found that it lasts longer than most other nail polishes." 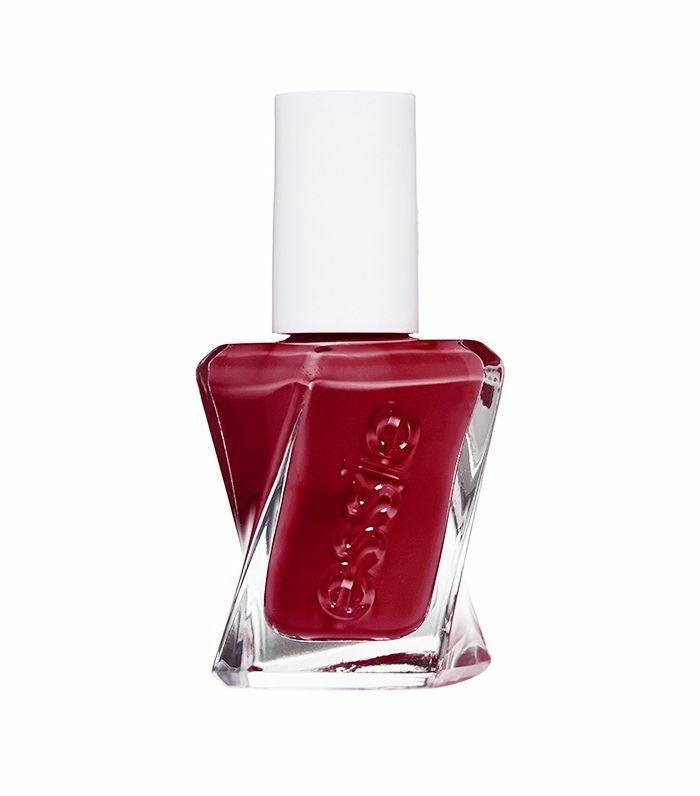 "I just recently tried Gala-Vanting by Essie and have fallen for it hard. I typically stick to light, neutral shades on my nails because my skin is so fair and dark shades tend to wash me out. However, the blue undertones in this burgundy polish complement my skin tone and flatter my hands, even when they're under winter's torment." "I naturally gravitate toward this polish every holiday season because it feels festive, but it isn't your basic burgundy. I always look for tints of brown in deep red shades that will complement my dark skin tone. 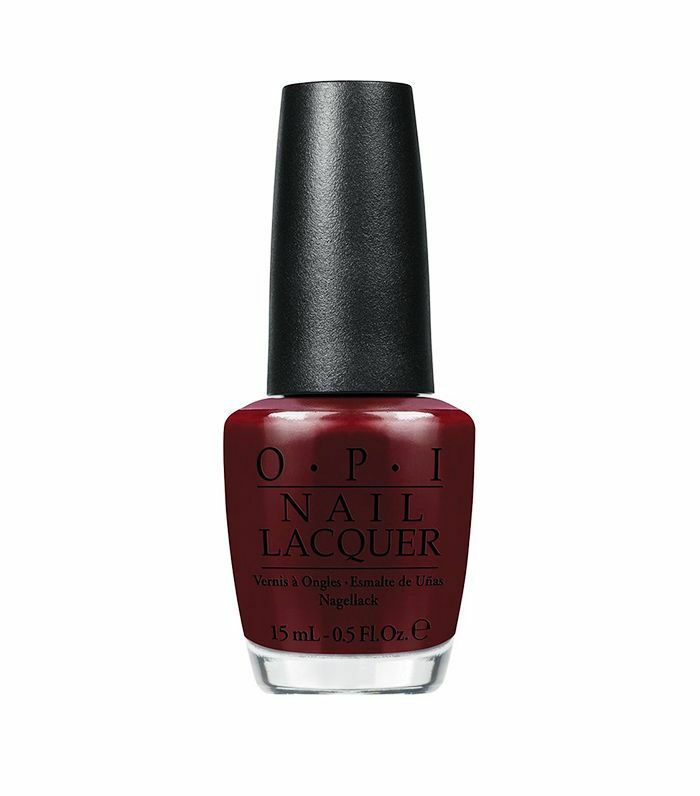 This sultry shade is the perfect blend of burgundy and chocolate brown for my nails." 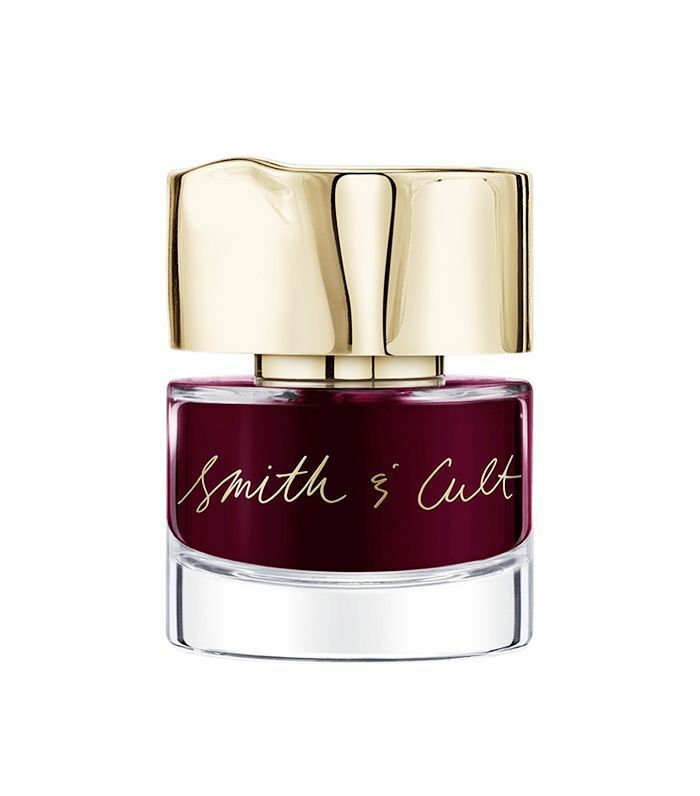 "I'll admit that part of the appeal with Smith & Cult is its beyond-gorgeous packaging and super-luxurious formulation. (It layers so satisfyingly smooth.) However, though I'm a huge burgundy polish fan and have tried nearly ever shade known to woman, I've found Lover's Creep to be one of the most flattering colors for my nails. I have neutral undertones, so whether you veer warmer or cooler, it's the perfect moody antidote for fall and winter." 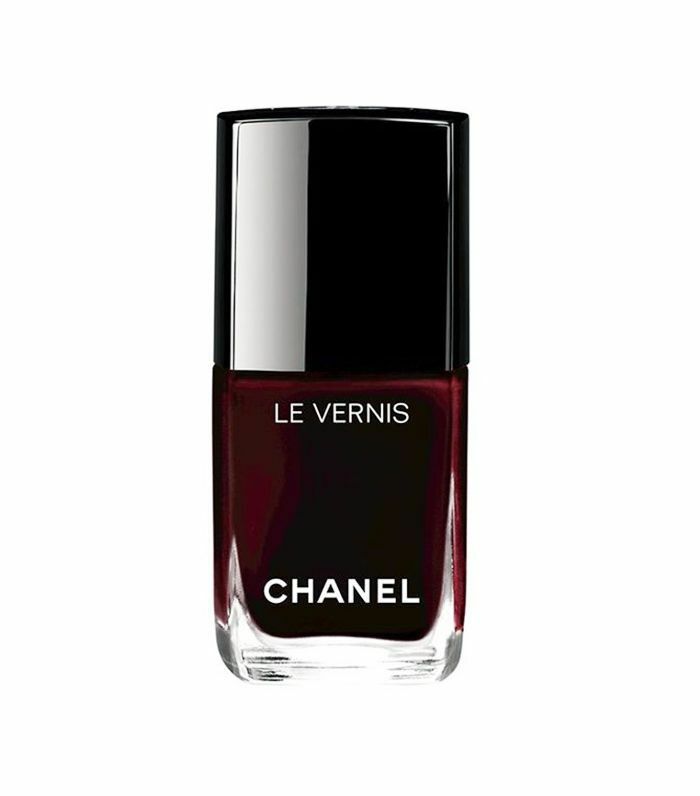 "This Chanel polish is a classic—and a personal favorite—for a fingerful of reasons. One, it takes way longer than most other polished before it starts displaying wear and tear, and the chip-resisting formula is enough to love on its own. The color is also fantastic and flattering. I've seen all my friends wear it at some point or another. It's rich, vampy, and attention-grabbing." "It's certainly hard to choose a favorite deep, purple-y fall color. There are so many pretty options. This one is especially rich in hue, it applies with a really great color payoff, and it makes me feel fancy every time I look down at my nails. 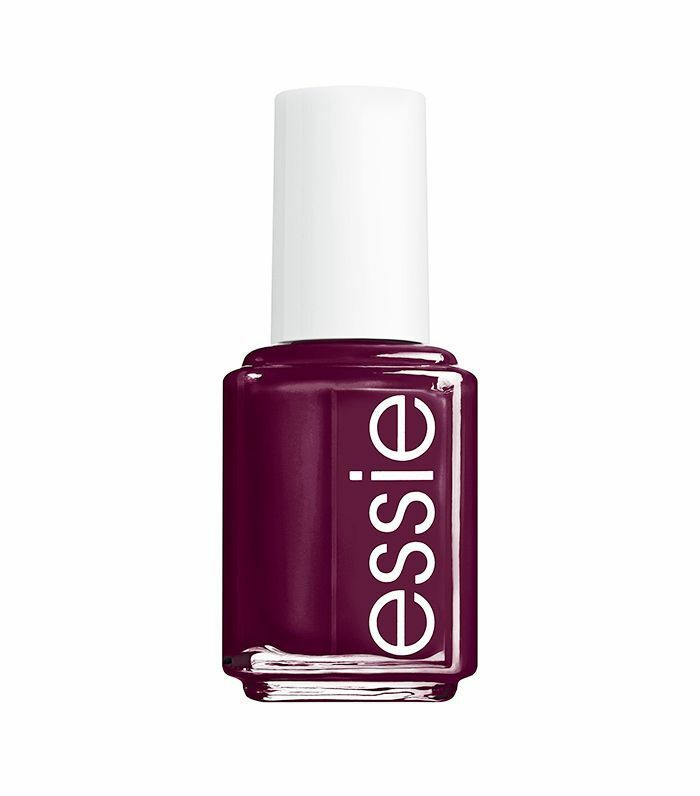 It's the perfect fall-to-winter burgundy color when you're feeling moody." Next up: how to remove nail polish without store-bought remover.